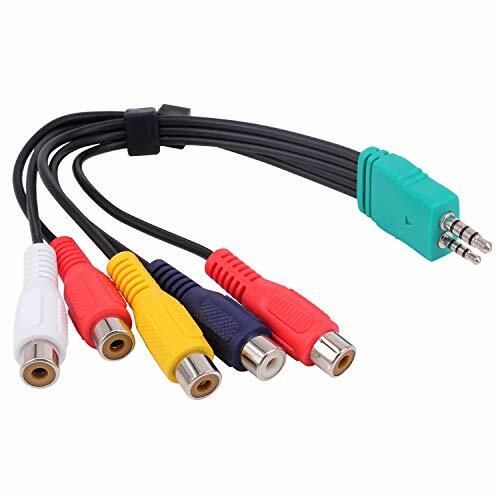 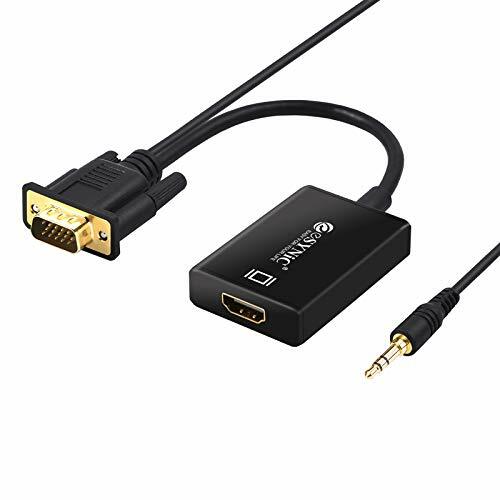 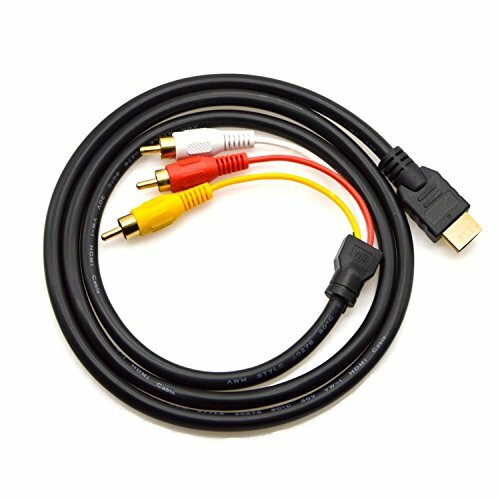 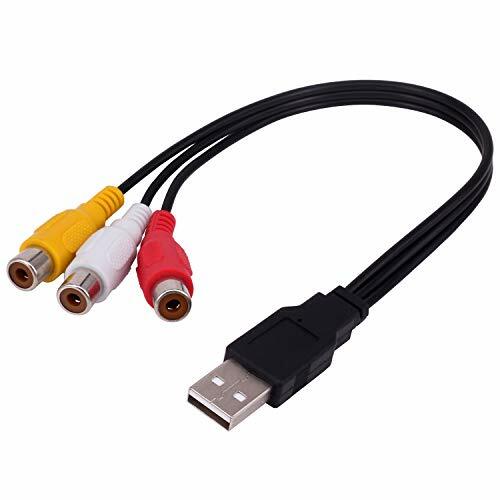 Yilan AV composite cable USB to 3 RCA male adapter cable is perfect for you, you can view images and videos from camcorders on USB-enabled TVs and PCs. 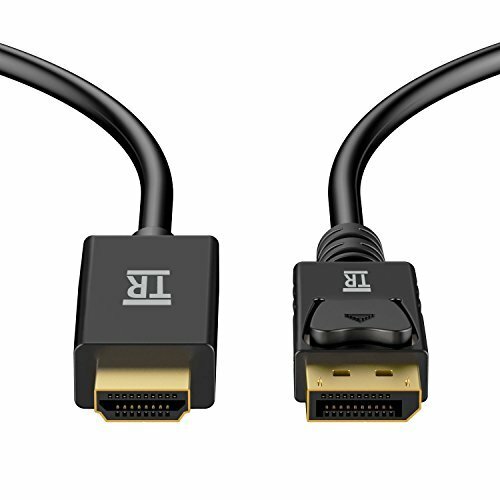 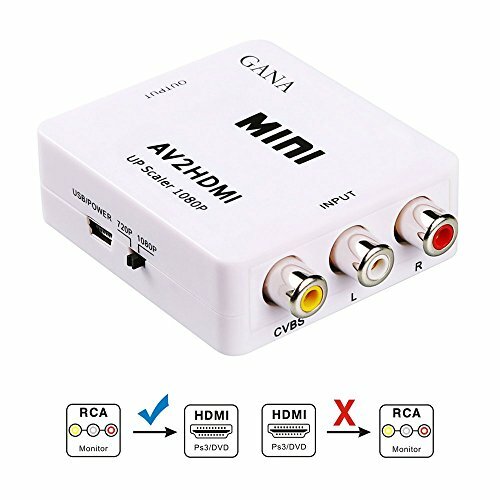 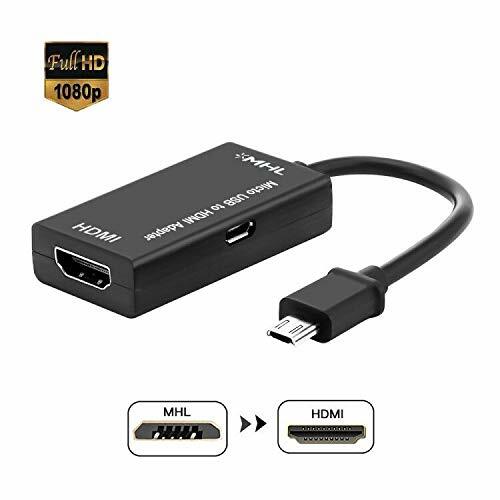 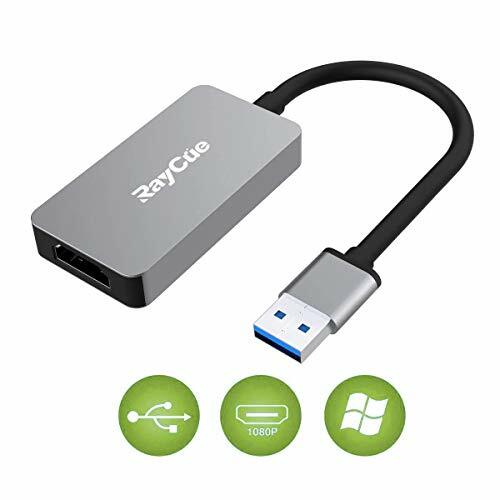 ❤ This USB3.0 to HDMI Adapter only works for the computer which is running Windows 7 / 8 / 10 operation system. 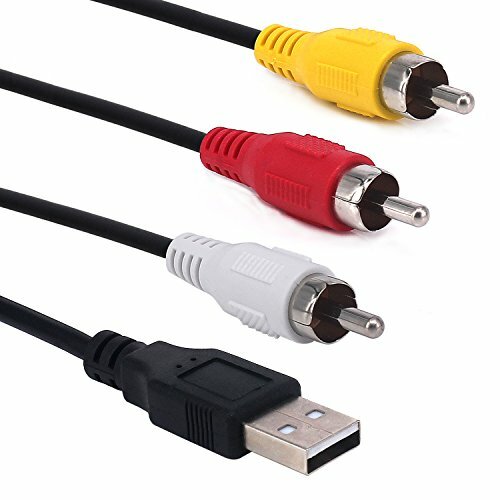 AV composite cable USB plug male to 3 RCA female adapter cable. 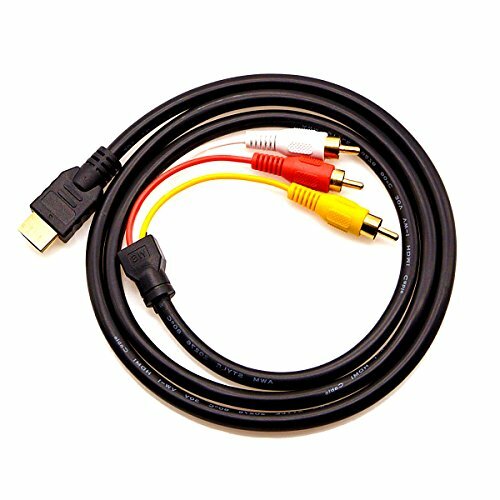 This cable has molded connectors and integral strain-relief for durability and long life.